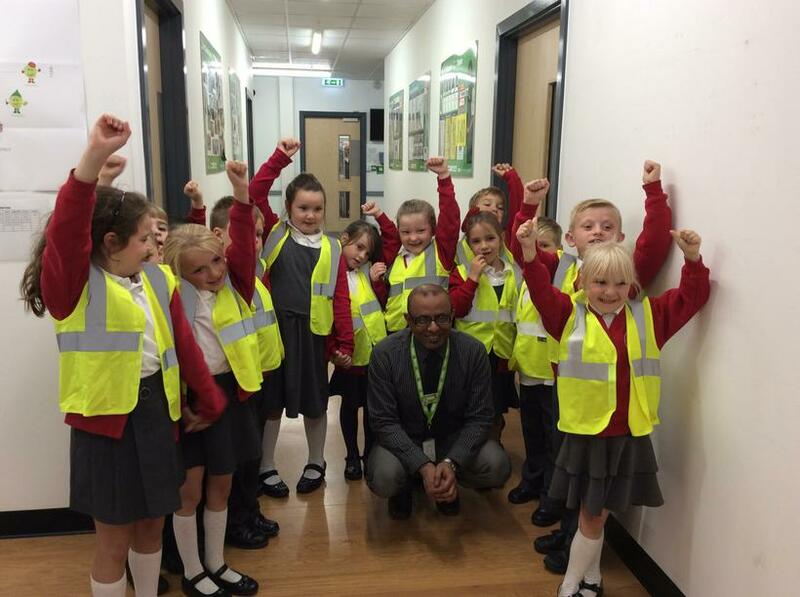 The blood bikes came to school to present us with a certificate to say thank you for the money raised at our bog-eyed jog. 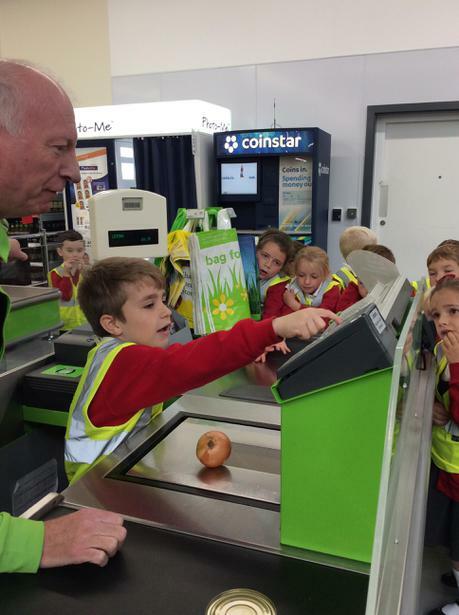 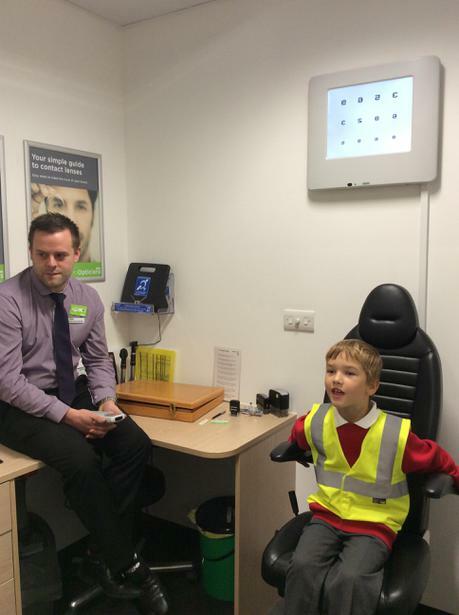 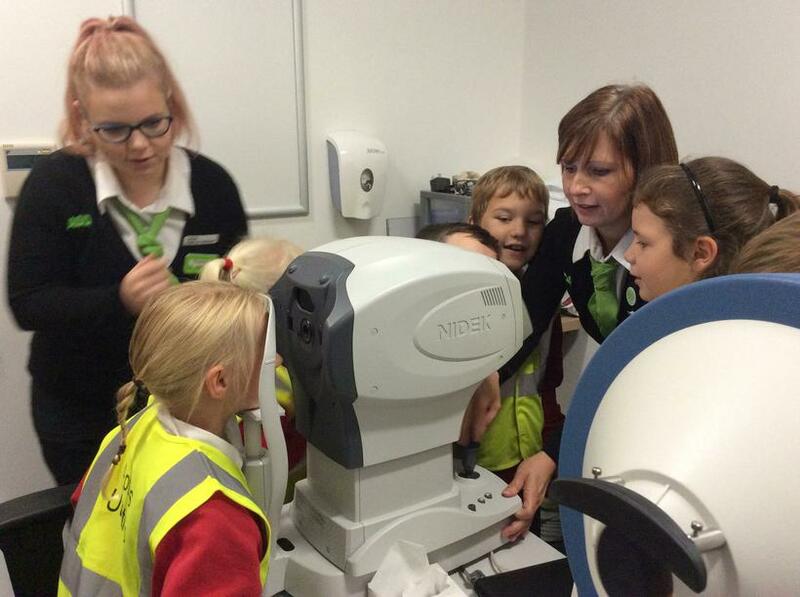 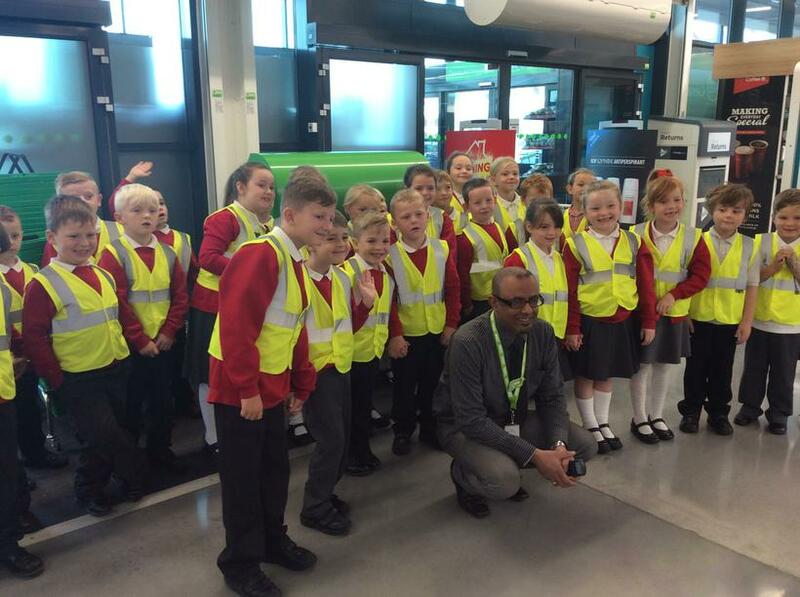 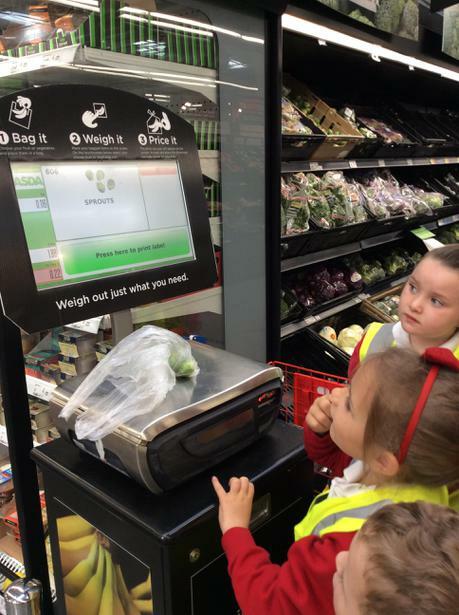 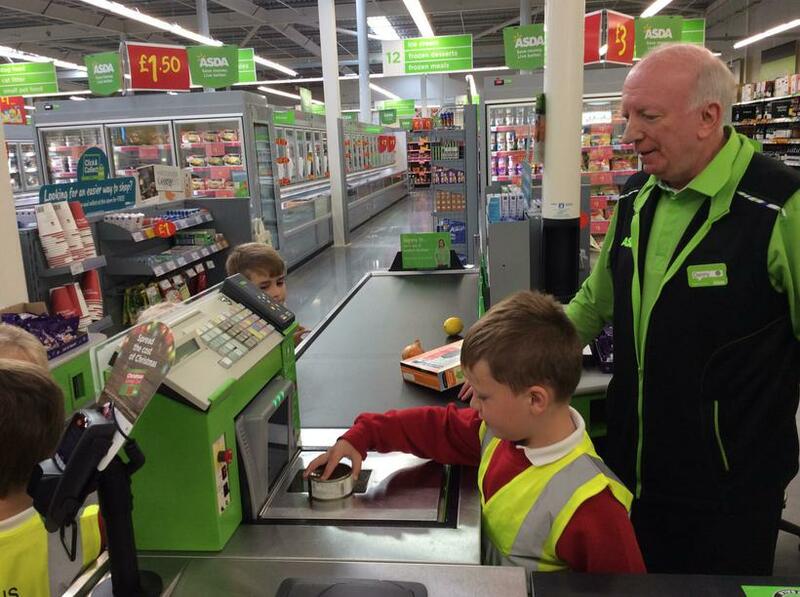 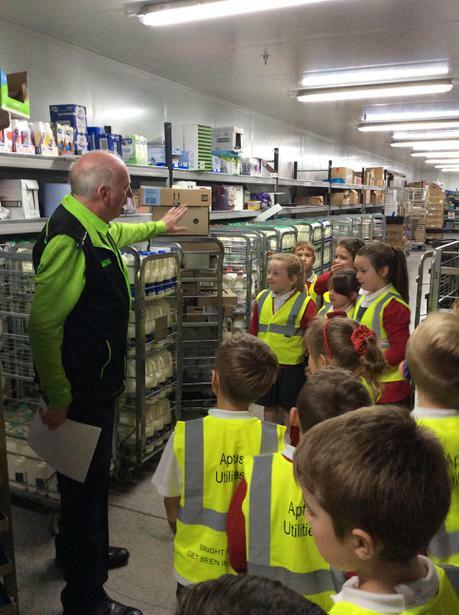 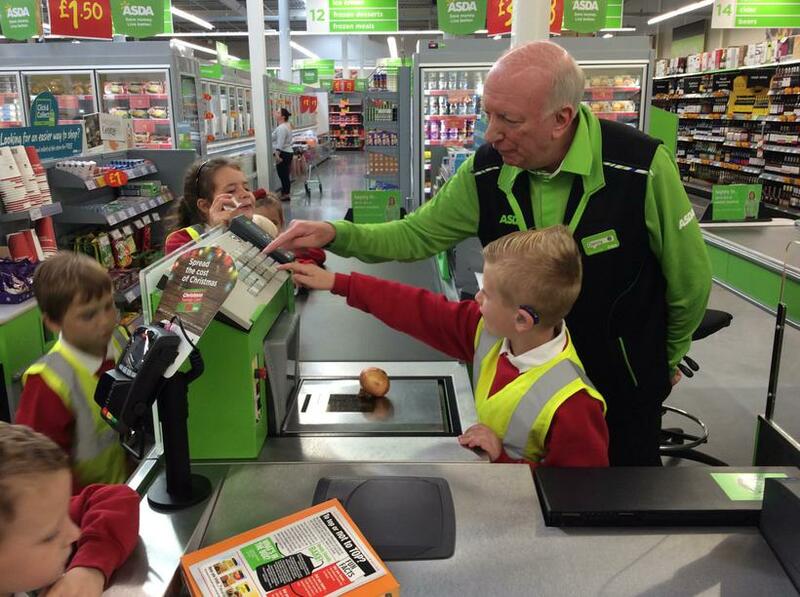 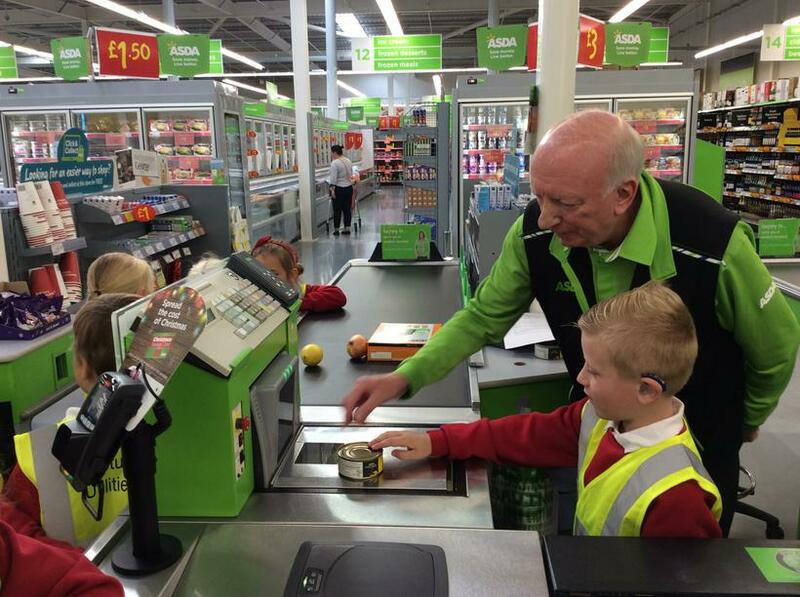 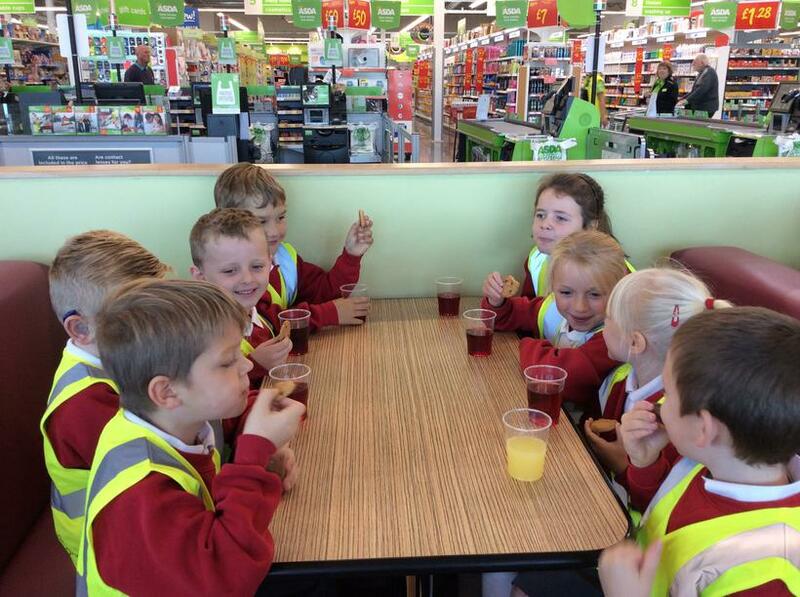 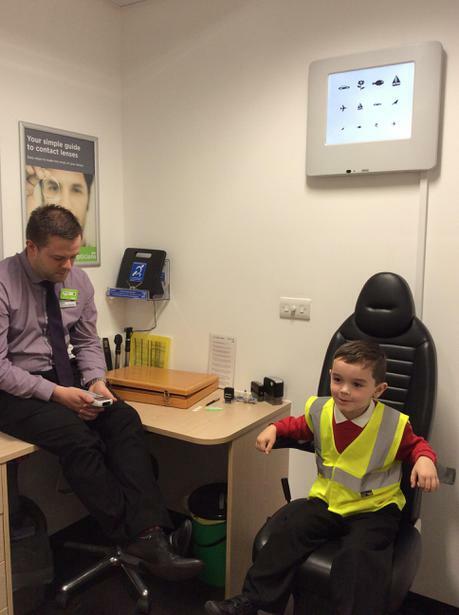 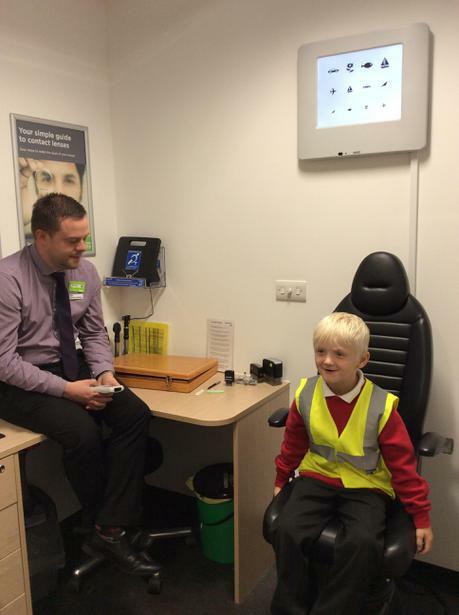 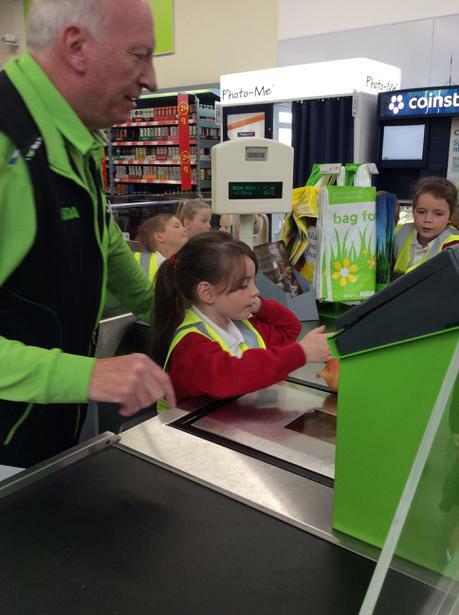 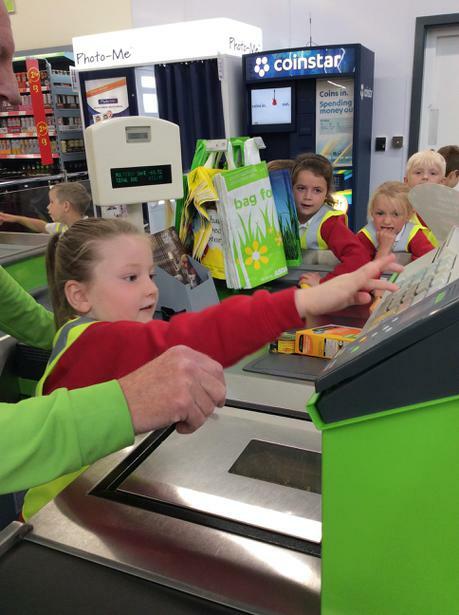 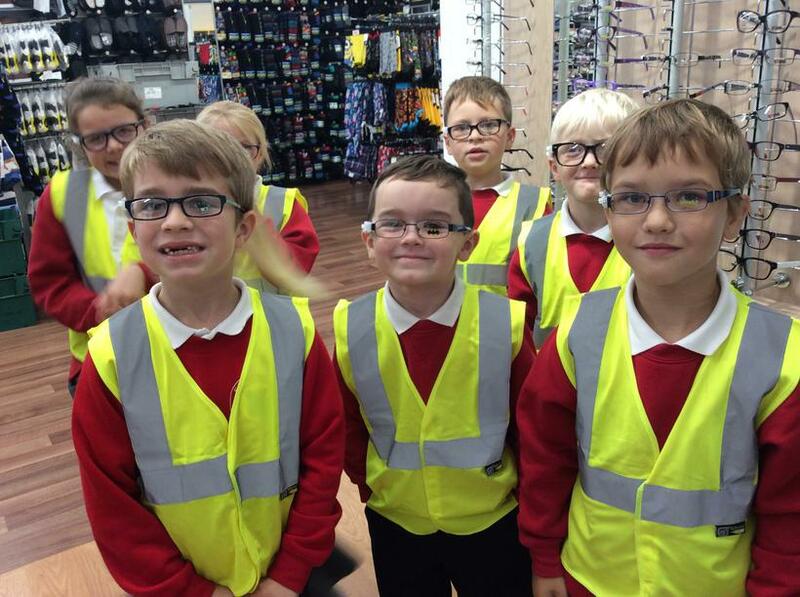 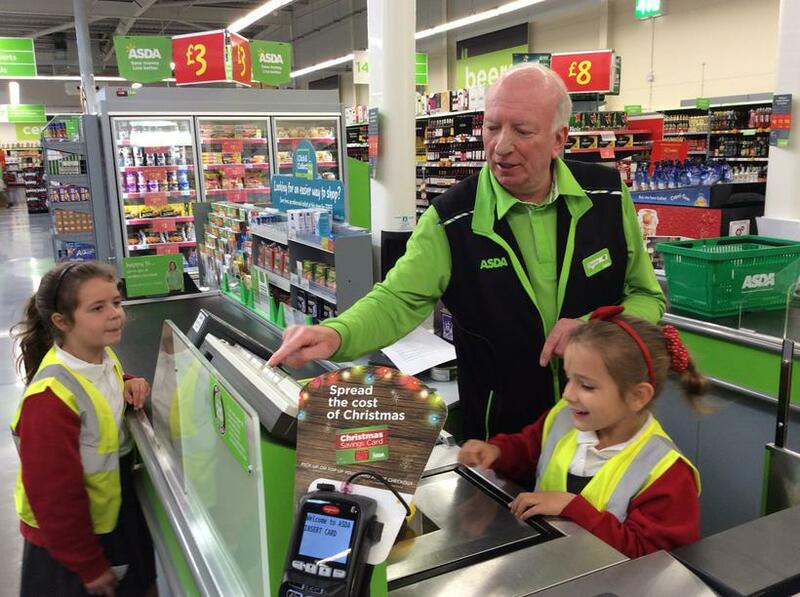 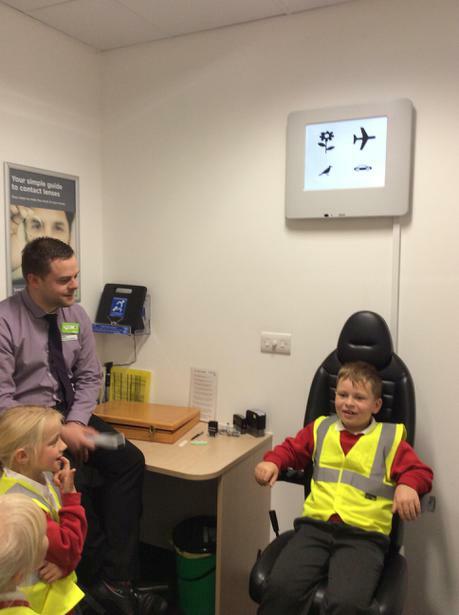 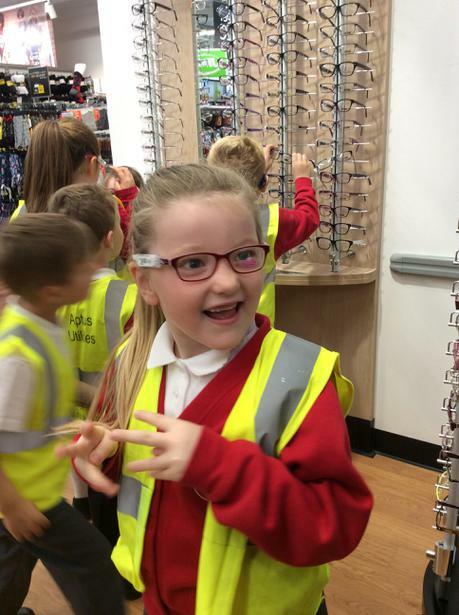 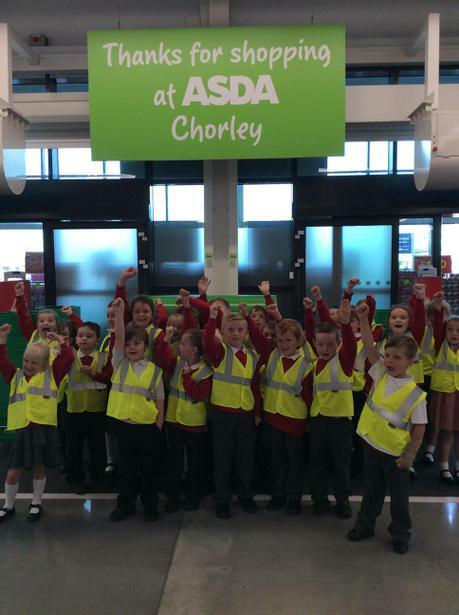 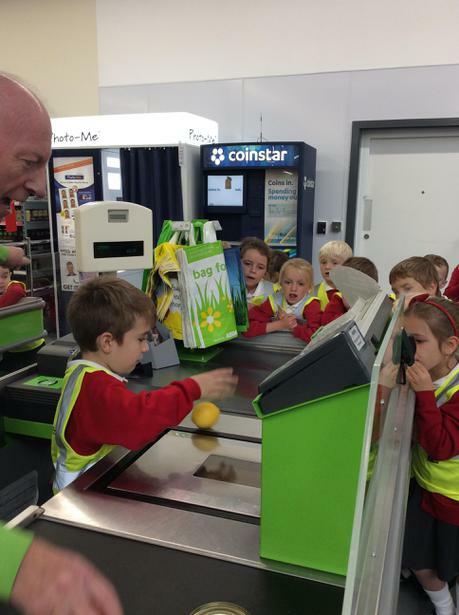 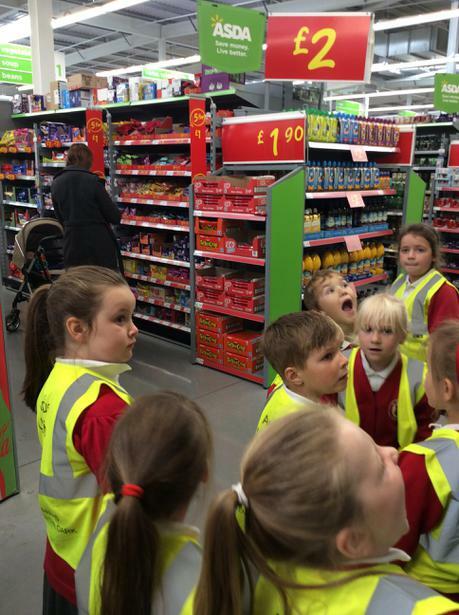 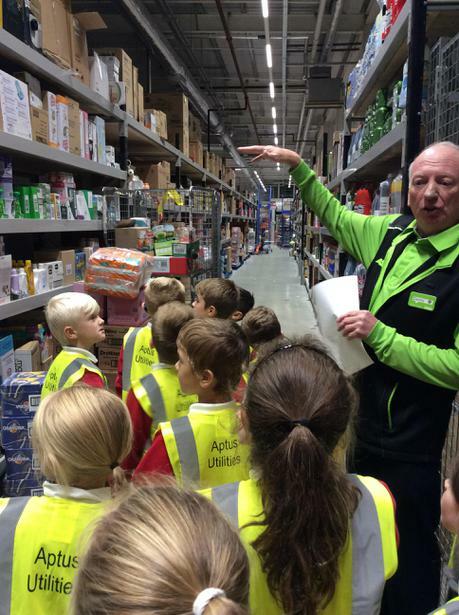 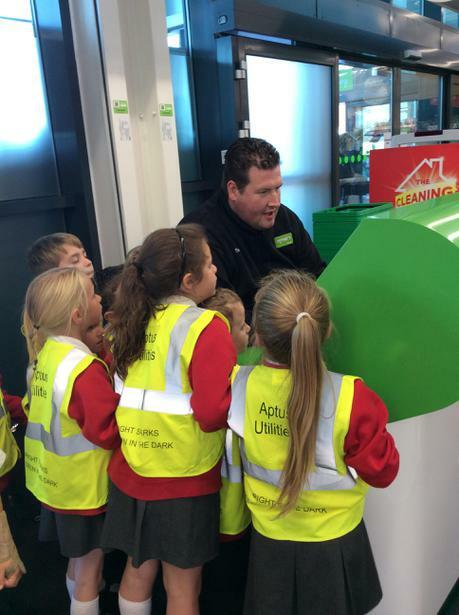 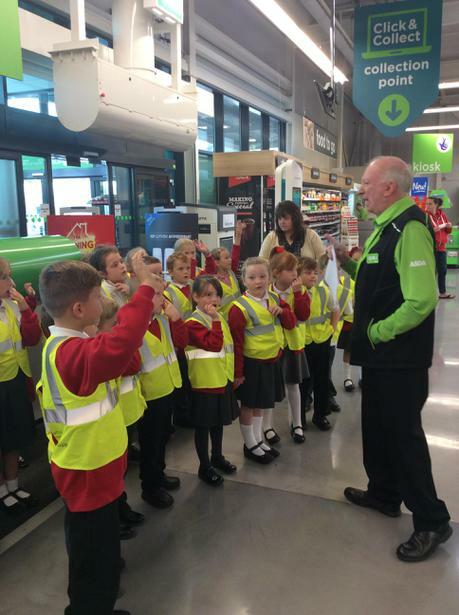 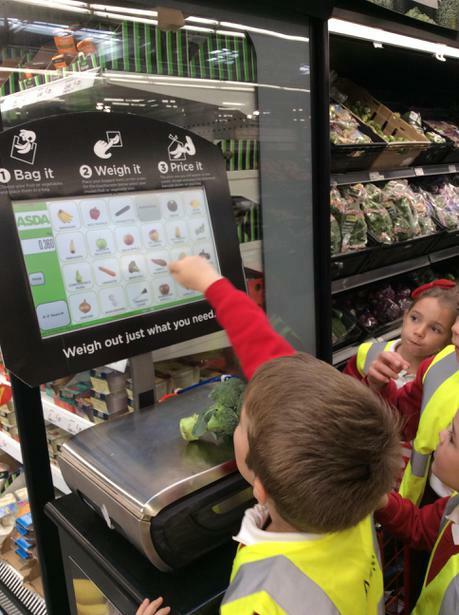 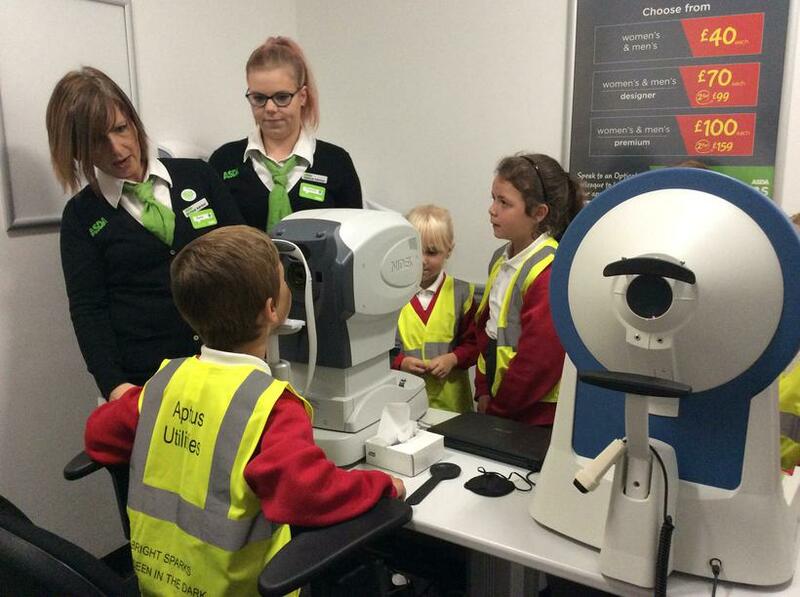 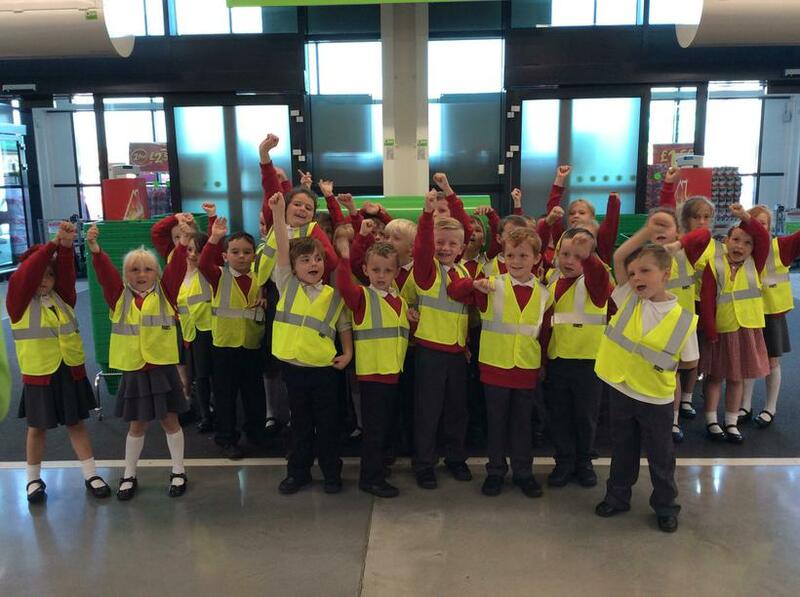 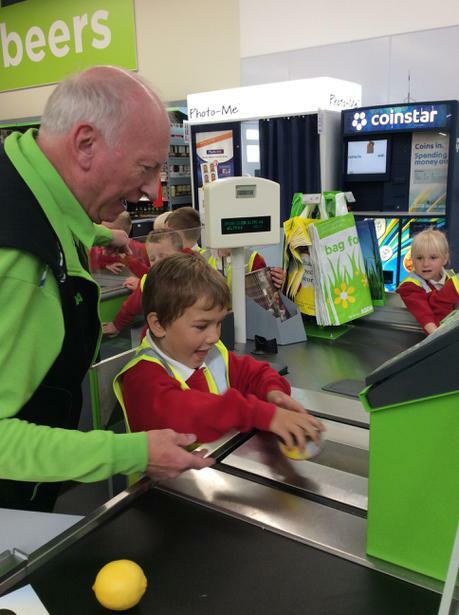 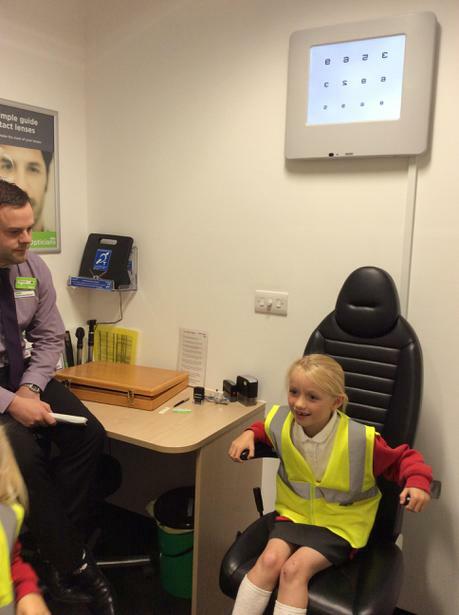 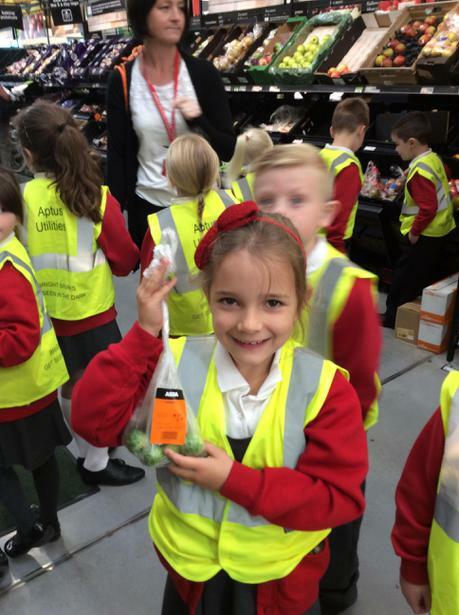 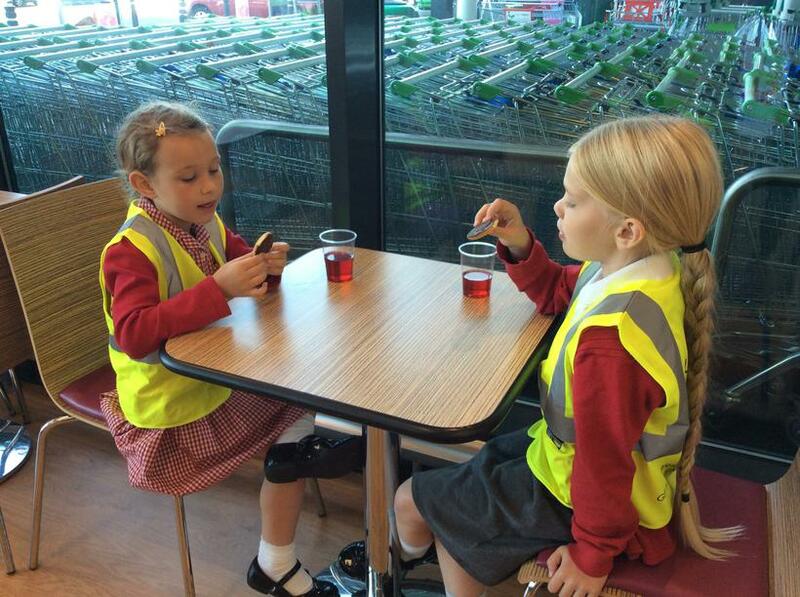 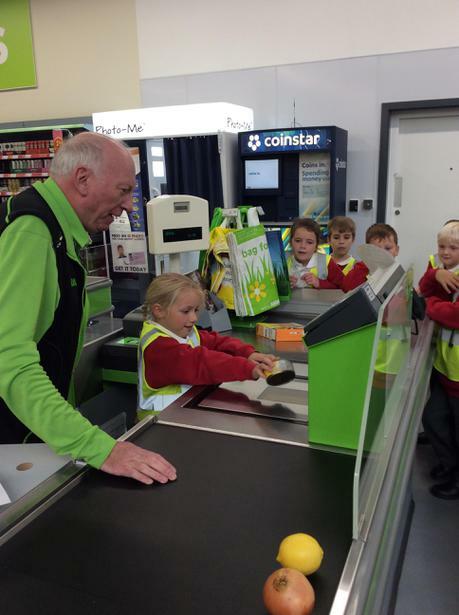 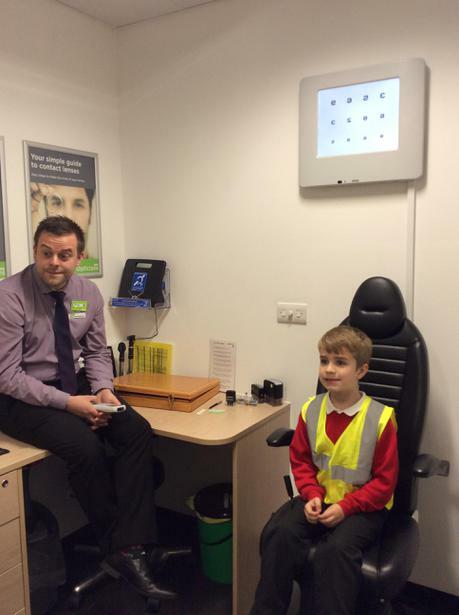 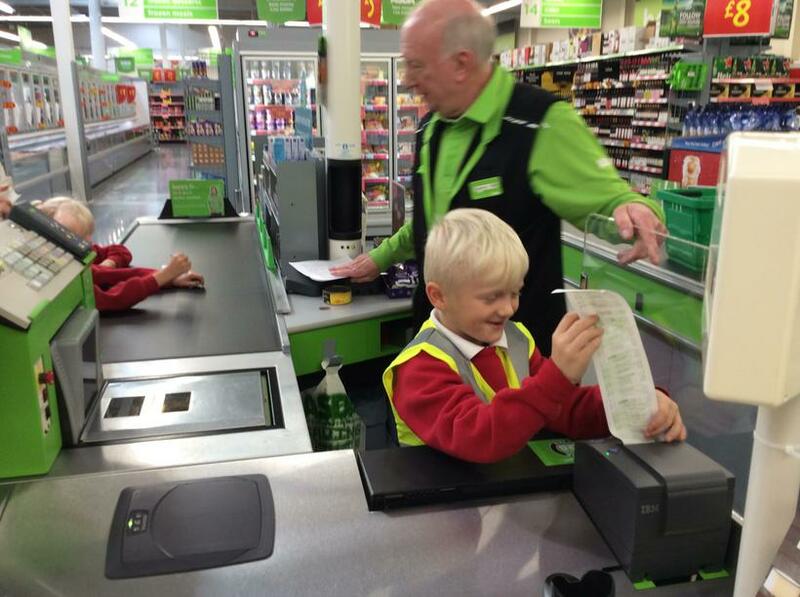 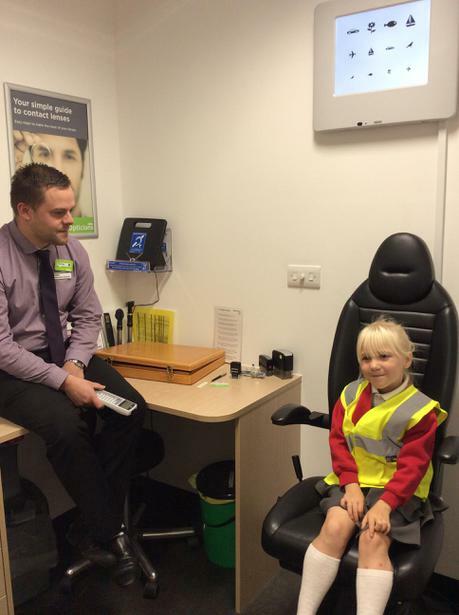 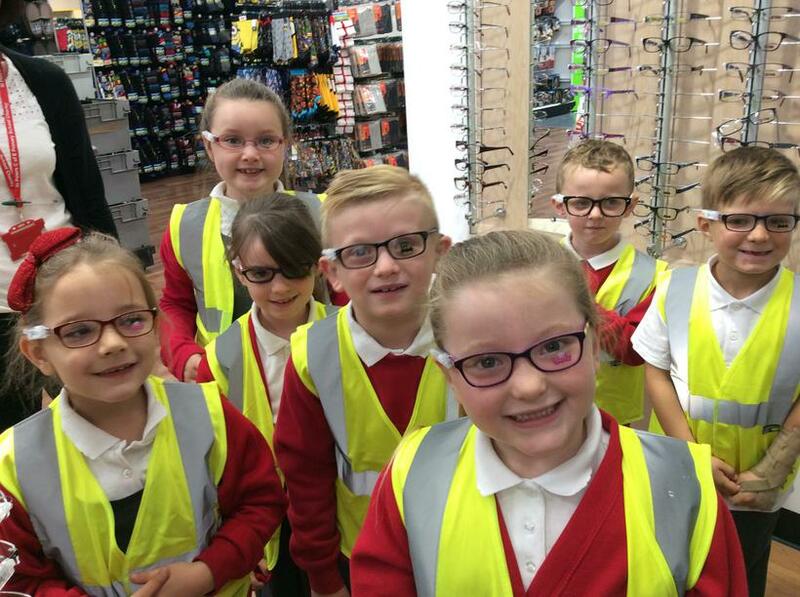 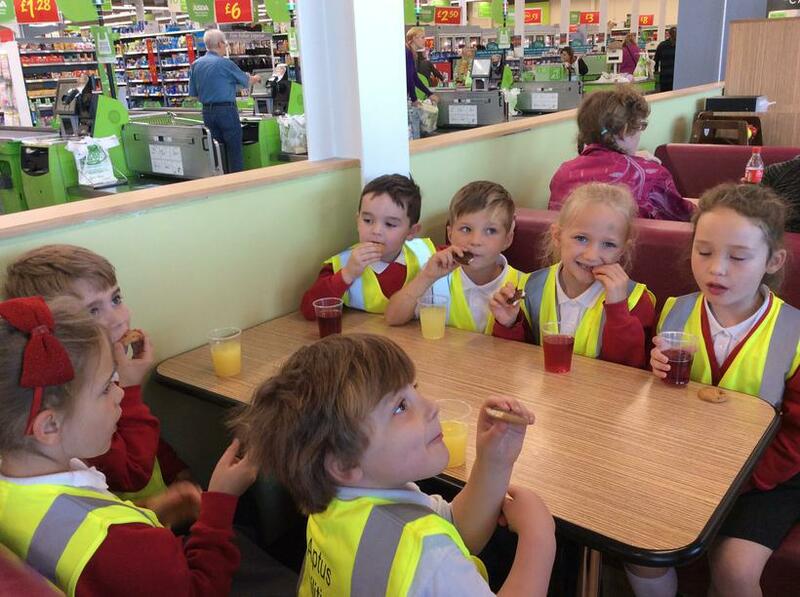 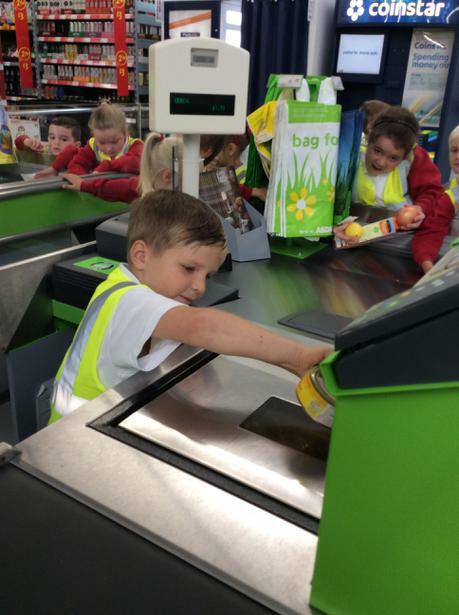 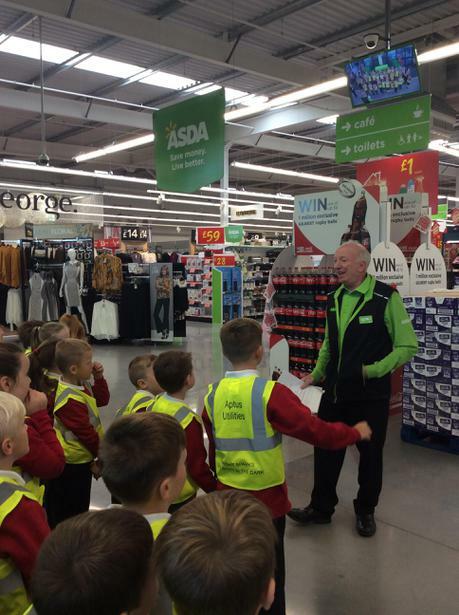 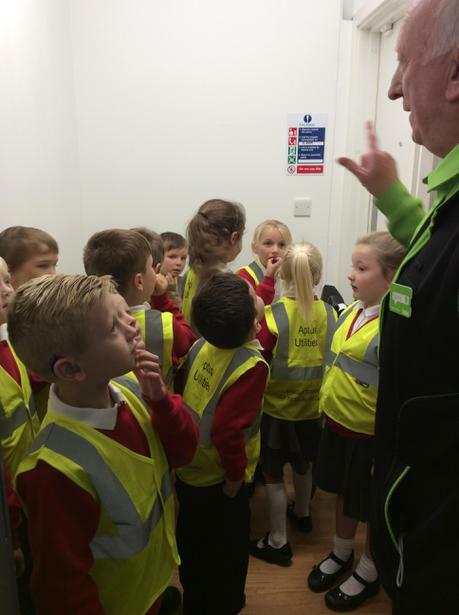 Year 1 and 2 children were invited to visit Asda in Chorley. 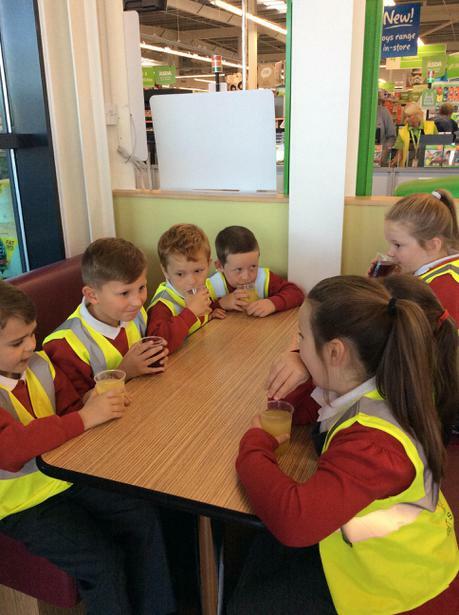 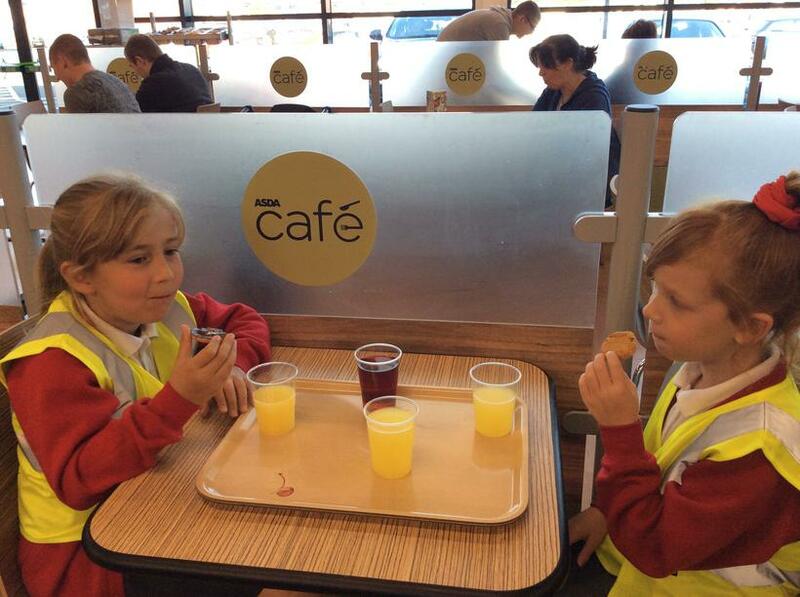 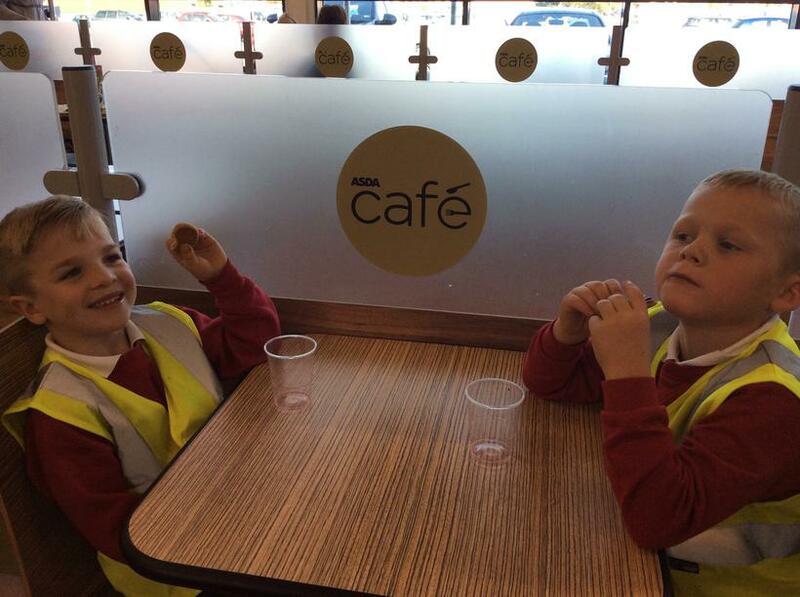 They were given a store tour and treated to a morning snack in the cafe. 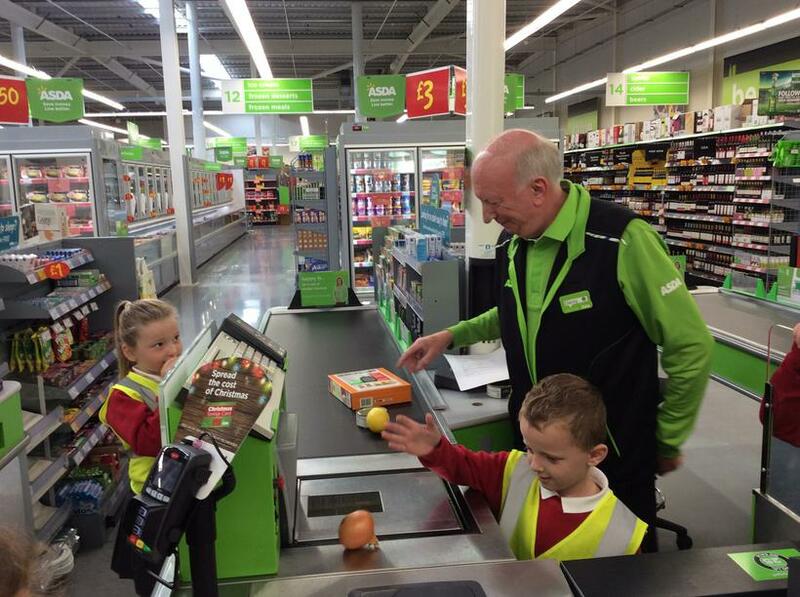 Thank you Danny! 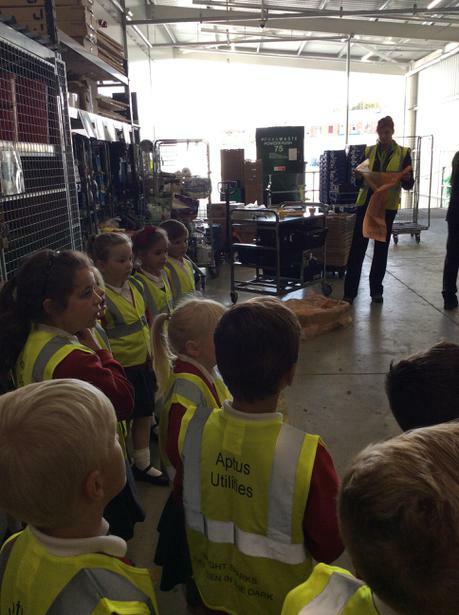 We had a great time learning about how your store operates.